WASHINGTON -- Volkswagen has reached a $33.5 million settlement with Maryland over state claims related to the German automaker's excess emissions, court documents show. 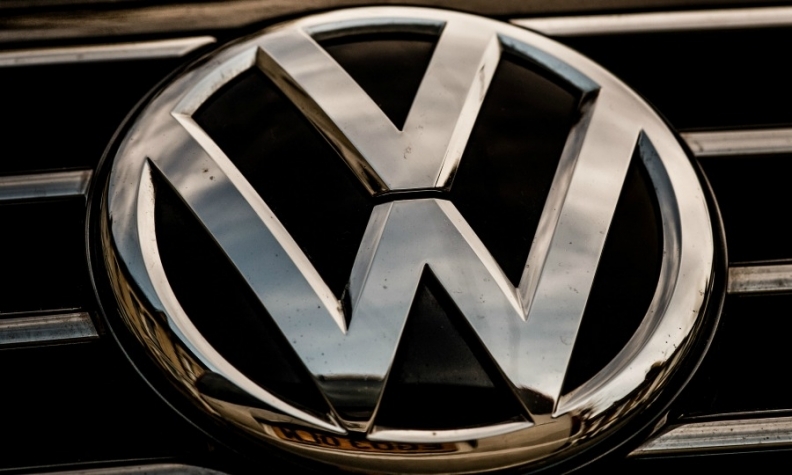 Volkswagen previously agreed to spend more than $750 million to resolve various state environmental and consumer claims in the United States. In total, VW has agreed to spend more than $25 billion in the United States to address claims from owners, environmental regulators, states and dealers and offered to buy back about 500,000 polluting U.S. vehicles. The Maryland settlement includes a $29 million cash payment and another $4.5 million payment if Volkswagen does not use a Maryland-based port facility for some logistical operations over five years. Maryland Attorney General Brian E. Frosh said in an interview Wednesday that the state had received benefits valued at nearly twice the value per vehicle as states that settled collectively with Volkswagen in 2016. Frosh said the settlement sends a "clear message to auto manufacturers that violating laws designed to protect our environment and the health of our citizens is unacceptable and will result in harsh penalties." He called VW's conduct "outrageous." Volkswagen must also introduce three additional battery electric vehicle models in Maryland, including the currently available e-Golf or its successor or replacement models through 2019, a provision it previously agreed to with the state of California. Volkswagen spokeswoman Jeannine Ginivan called the agreement an "important step forward for Volkswagen in resolving legacy exposure to state and local environmental claims related to the diesel matter in the United States." She added that "following a recent federal court ruling, we consider the few remaining environmental claims pending in state courts to be preempted by federal law." Last week, a U.S. judge dismissed environmental lawsuits filed against Volkswagen over excess diesel emissions by Salt Lake County, Utah, and Hillsborough County, Fla.
A Maryland judge must still approve the settlement.